Dispirited by poverty, Rubeena was extremely concerned about the expenses she had to bear for delivering her first baby. Rubeena lives with her husband and his family in village Ranta, union council Bijora. A laborer by profession, her husband, the only breadwinner of the family earns PKR.200 per day, which is not enough to meet the essential requirements of seven family members. While Rubeena enjoys her early motherhood days, she continues to visit the health center for postnatal care and also consults with the medical staff regarding her baby’s health and vaccinations. 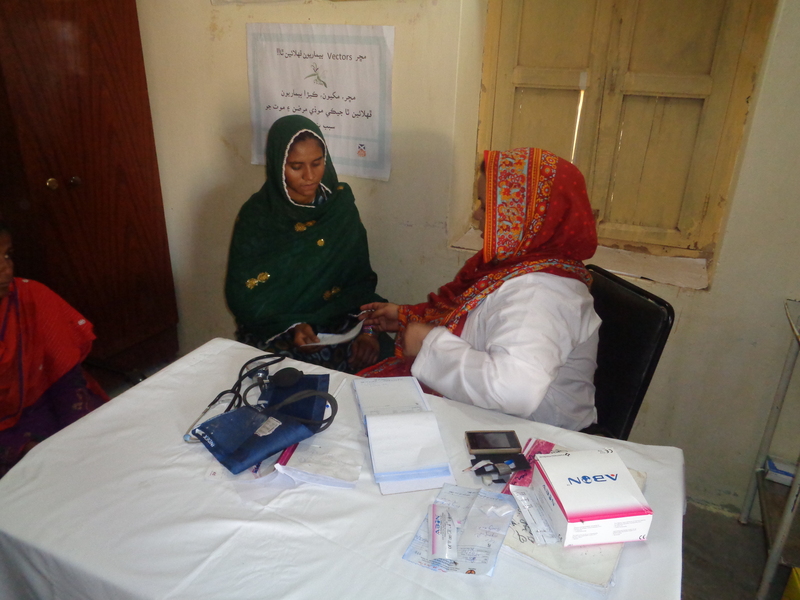 Community World Service Asia with financial support from Church of Scotland is successfully implementing a project on Maternal, Neonatal and Child Health Centre (MNCH) in union council Bijora, district Thatta, Sindh. The aim is to improve maternal, newborn, and child health by providing curative and preventive basic health services, ante and postnatal care, family planning, and vaccination campaigns. The community also benefits from health education sessions on a variety of topics including HIV & AIDS, infant and child feeding, prevention of childhood diseases, and malnutrition. 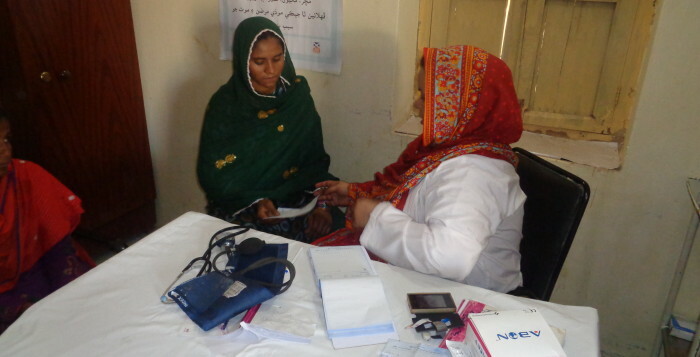 During the first quarter of the year, 1,569 community members received medical assistance at the health center. One hundred and fifty six participants including women, children and men participated in thirteen health sessions, and four health management committee meetings were organized till date. Community World Service Asia celebrates International Women’s Day with Afghan Refugee Community in Mansehra!